Payment proof will be sent by mail or attached to entry forms. 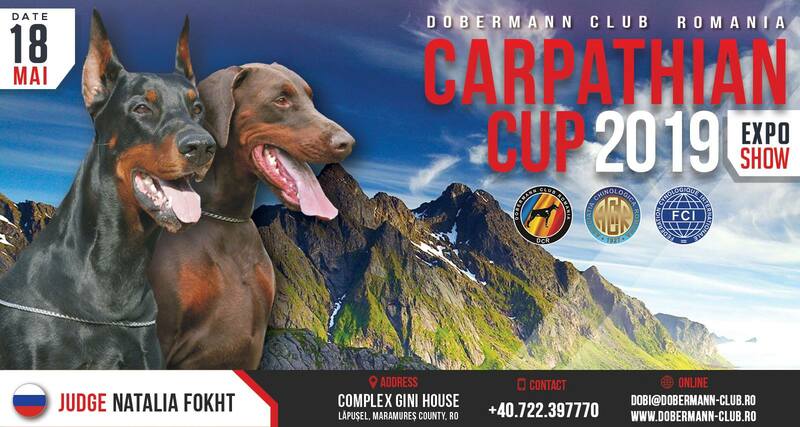 Mr. Majoros Csaba (President DCR) +40 (0)722 397 770 • E-mail: dobi@dobermann-club.ro; Please follow the steps described at Online entry for creating an account and proceed to the dogs registration. Create user account. All fields are required. Attach proof of payment if you choosed Bank transfer payment, write on it the name of dogs for which payment was made. Toate campurile sunt obligatorii/All fields are required.